Well, I’m not one to disagree with showing a little skin, as the weather gets warmer. However, the only issue I have with these magazine headlines and their conventional Spring/Summer weight loss articles, is that we’ve seen it all before. It’s usually the same old bodybuilder-inspired split routines based on isolated exercise movements, confined to the 4 pale walls of a gym, requiring an hour or two to complete. Seriously, can you say “BORING?” The warmer months on the calendar bring a new energy, not necessarily felt during the colder months. It’s only natural for us to want to get out and enjoy the warm weather. 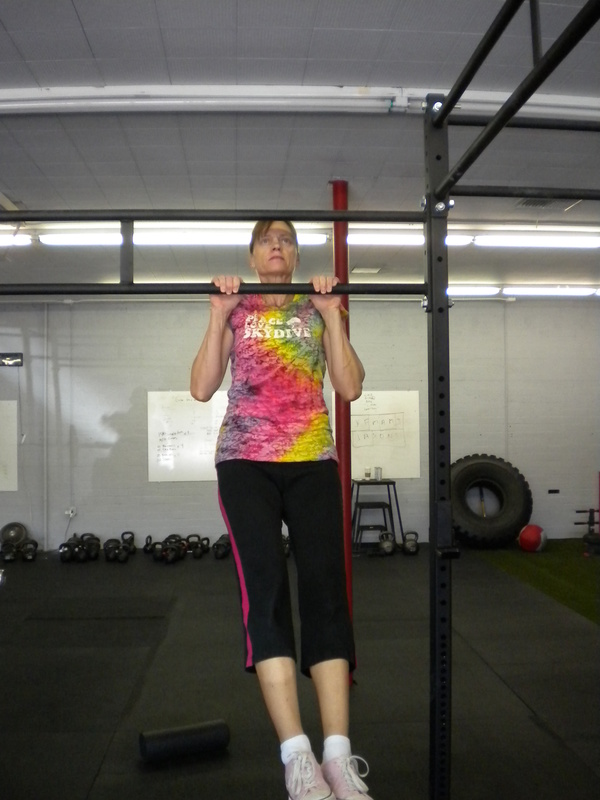 Also, I’m not a fan of training programs primarily focused on isolation exercises. I feel you can shed a lot more fat, create killer strength, decrease the chance of overtraining and injury, as well a save a lot more training time, with full-body exercises. In fact, not only do I feel full-body exercises is the way to go, in terms of fat loss, but a full-body training program that includes movements such as: pushing, pulling, jumping, crawling, twisting, climbing, and running, is a surefired way to ditch those extra-large t-shirts at the next pool party, and rock the body and strength of a mythological god or goddess. That being said, the following workout is a favorite of my New Warrior FitCampers & Kettlebell family. 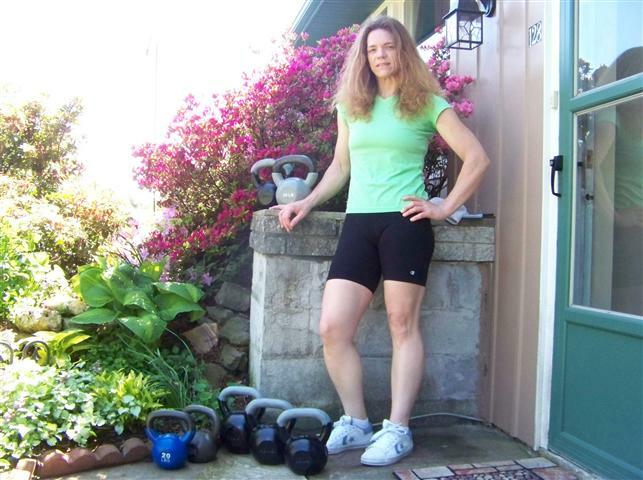 It involves animal-inspired bodyweight movement, kettlebells, and is not only challenging, but it’s fun, and can be done just about anywhere. The fact that it does not take an hour to complete, is an added bonus. 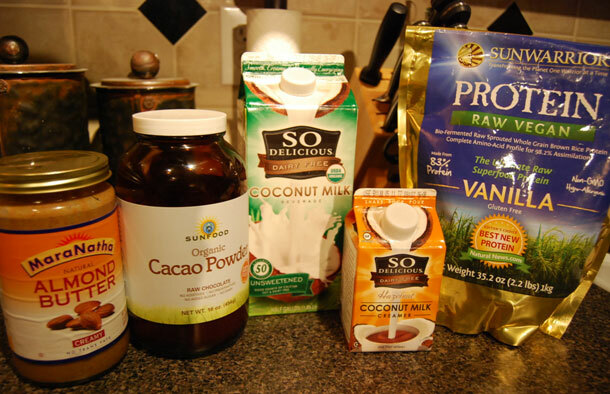 By incorporating the following “Fortune 500 Workout” into your training program’s portfolio, you are sure to turn your summer body into a highly sought-after precious stone! Note: Be sure to “warm up” & “cool down” properly, with this workout. 5-10 minutes of joint mobility at the beginning, and 5-10 minutes of joint mobility & stretching at the end, is ideal. Stay properly hydrated, and enjoy! Perform the following exercises back to back for 100 reps each for time. Rest as needed, once you complete 100 reps of an exercise, and before moving on to the next. Write down the time it takes you to complete the entire workout, with the goal of trying to set new PR times each time you do this workout. Incorporate this workout with you current training program, and perform the “Fortune 500 Workout” once a week. Be sure to remain hydrated throughout the workout, especially when performing it outside. Try to keep rest periods very minimal. Most importantly, have fun! Please note, the “Fortune 500” workout listed below is for the more advanced & intermediate trainees. However, beginner trainees can cut the reps to 50 each & 25 per side with the KB single arm swings and the KB push press. Be sure to use a weight that is heavy enough to be challenging, yet not so heavy that you cannot complete each rep with good form. Remember, you have to crawl before you walk, (no pun intended) so don’t try to take on too much too soon. Rest as needed. Glory is found in completing the workout, while feeling exhilarated once you’re finished. In my New Warrior classes and workshops, we never want to feel defeated after a workout. Also, don’t forget to take 5-10 minutes to warm up (calisthenics such as jumping jacks, 30 seconds of push ups. body squats, and mt.climbers) & cool down (slow and active movements, such as yoga poses. Static stretching is not advised, during the warm up). 1. 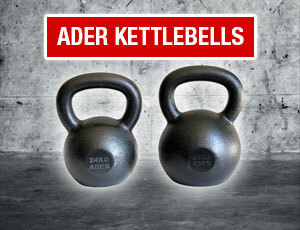 100 x Kettlebell Push Press (50/side) *KB can be substituted with a dumbbell. 3. 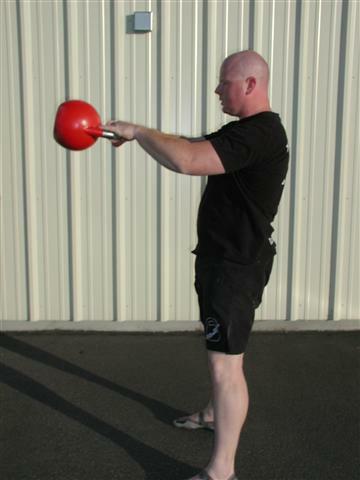 100 x 1 Arm Kettlebell Swings (50/side) *KB can be substituted with a dumbbell. Sincere Hogan is not only the ultimate fat killer, but the consummate self-confidence builder. 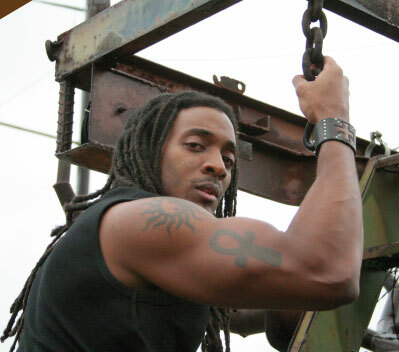 Sincere is the owner and lead instructor of New Warrior Fitness Training, based in Houston, TX. 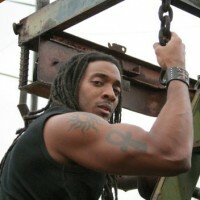 Find out more about Sincere at www.NewWarriorTraining.com .